Singing Can Help Improve Your Child’s Speech! Developing children can really benefit from music – and not just in one way. In addition to boosting their moods, keeping them on their feet and helping to build their confidence, research also shows that including music in a child’s life can also improve their speech. Practically, this has been observed at the Michigan State University Community Music School. Cynthia Crump Taggart, a professor of music education at MSU who directs the Early Childhood Music Education program, said a growing body of research shows that music can help young children improve their speech. One possible explanation for this occurrence is that rhythm and cadence are components that exist in both music and spoken language, so that activities stressing these elements help children develop a sense of the ways that sounds are structures. Another interesting theory from speech pathologists is that music also helps a child understand language nuances, such as when a speaker changes his or her tone. Even though the exact biological reasons for the links between language and speech are yet to be identified, researchers know that the two are processes by the same parts of the brain. In addition, these connections are believed to be strongest during early childhood, when a person’s brain is most flexible. Another observation made by Kathy Schubert, a speech pathologist, is that the opportunity to participate in music is enough to get most children excited. She has observed how attentive kids are while sitting in a circle with adults and other children singing songs. And, she noted, engagement is the first step toward learning. The benefits of music for a child’s speech development may not be fully appreciated. In fact, most of the parents that enroll their kids in early music programs do so to develop their musical aptitude; language development is considered a bonus. However, as the positive impact of music on speech development is observed, programs are now targeting the children that that most need them. Another example of the program’s impact is the story of a girl with autism that was enrolled in the program as a preschooler. She went on to become a member of the all-state band and choir and to top it all off, she also became a high school honor student. The mother told Taggart that she attributed the girl’s success to participation in the Early Childhood Music program at MSU. Although the impact of music is not the same for every child, its ability to enhance a child’s development is quite clear. Further, structured programs are not the only way in which children can benefit from music. Even parents can help their children by making music a part of their home life. “It can be something as simple as singing ‘Row, Row, Row Your Boat’ while holding your child’s hands,” Schubert said. Taggart advises parents to play a variety of music in the home, not just pop and children’s songs, but also such genres as jazz, world and classical. A mother who sings to her preemie while providing ‘kangaroo care,’ or holding with direct skin-to-skin contact, can see improvements in both her child’s and her own health. The finding comes from a study of 86 mother-infant pairs in a neonatal intensive care unit. The research comes from an Acta Paediatrica study of 86 mother-infant pairs in a neonatal intensive care unit in Meir Hospital in Israel. 1. How does singing affect the health and well-being of professional musicians? 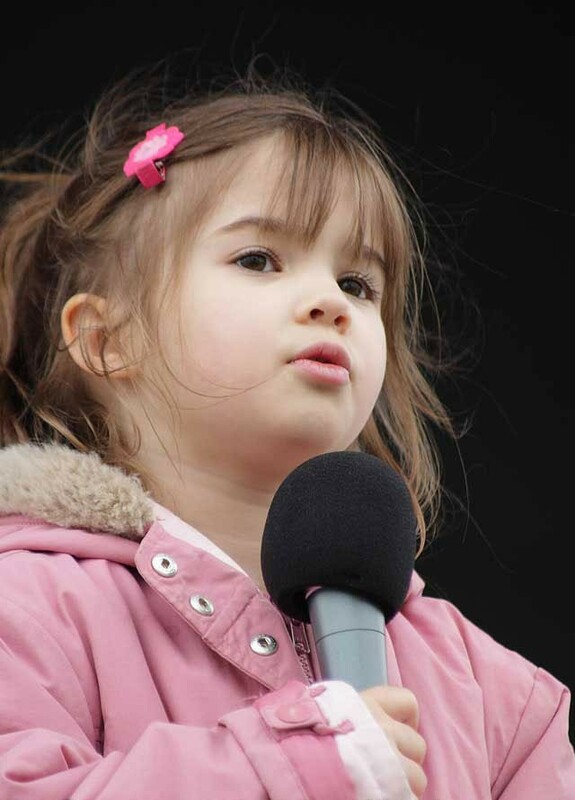 From an early age, children are exposed to singing. Whether they are sung to sleep by a parent or hear it in their favorite TV show, the exposure is there. 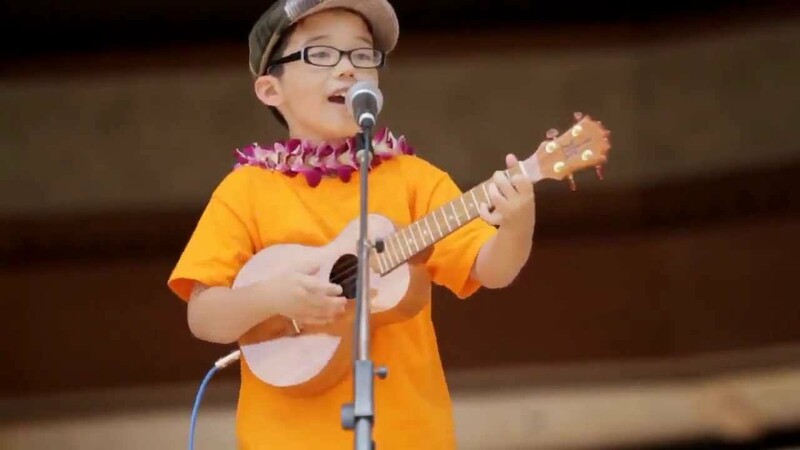 There are many benefits of children singing that give them an advantage at an early age. This entry was posted in Merriam School Of Music, Singing Lessons and tagged benefits of music, child development, singing, singing benefits.